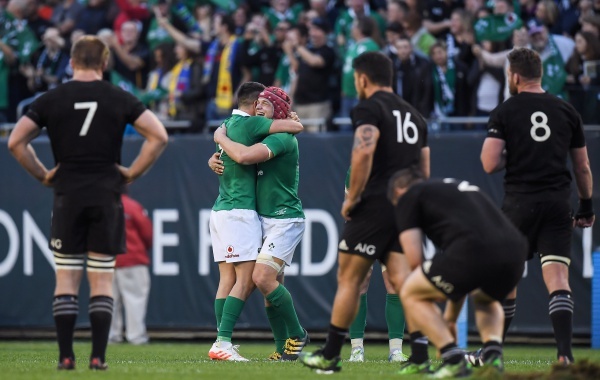 It wasn't that long ago that Irish rugby was viewed as being in a bad place. Having won the Six Nations in 2014 & 2015, Ireland went into the World Cup with legitimate hopes of reaching a first ever semi final. 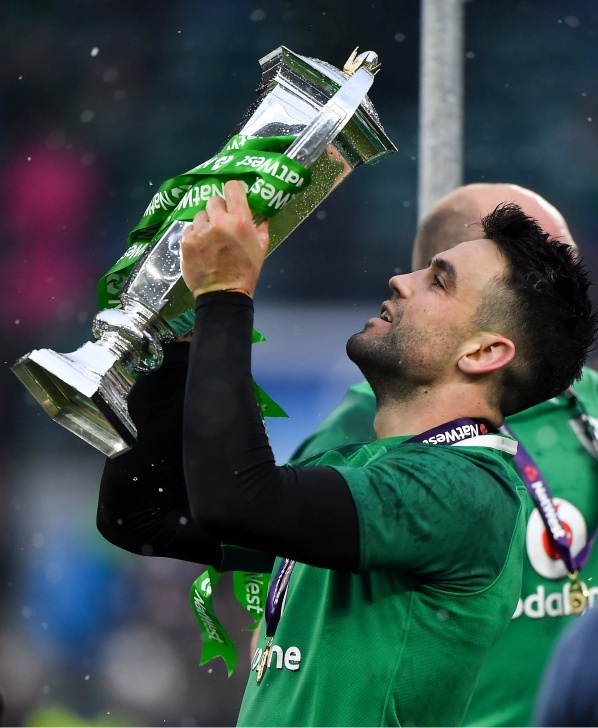 After topping Pool D, Ireland faced into a quarter final clash with genuine minnows Argentina, and you would've put your house on Joe Schmidt's charges coming out on top. Ultimately, we were humbled. 43-20. It was a rout. 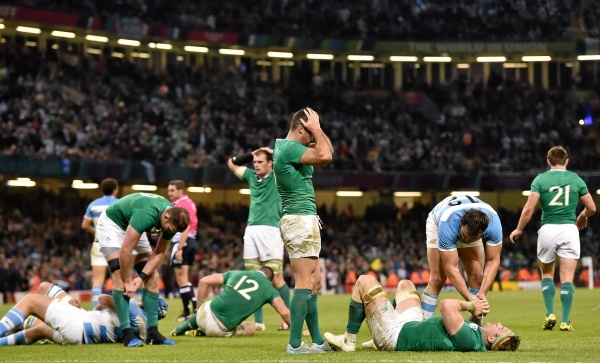 The disaster that was the 2015 World Cup highlighted that Irish rugby needed to re-build. And re-build they did. It started with a first ever victory over the All Blacks in 2016. 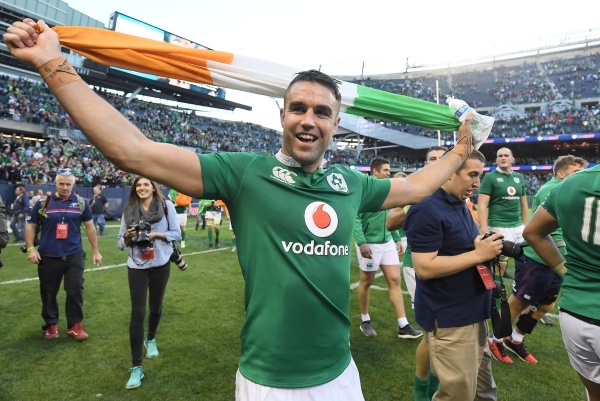 Then came the emphatic Grand Slam win in 2018, before an amazing turnaround was topped off with a series win in Australia, Ireland's first since 1979. 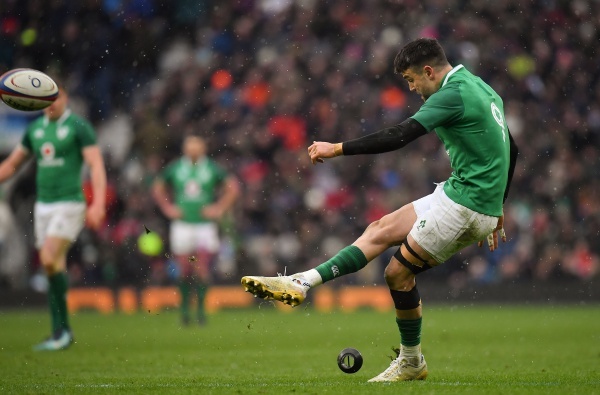 Ireland now stand second in the Rugby World Rankings, and victory over the All-Blacks in three weeks time will see them end 2018 as the best team in the world. So what changed? How did we go from being trounced by Argentina in 2015, to being one victory away from the world's best? 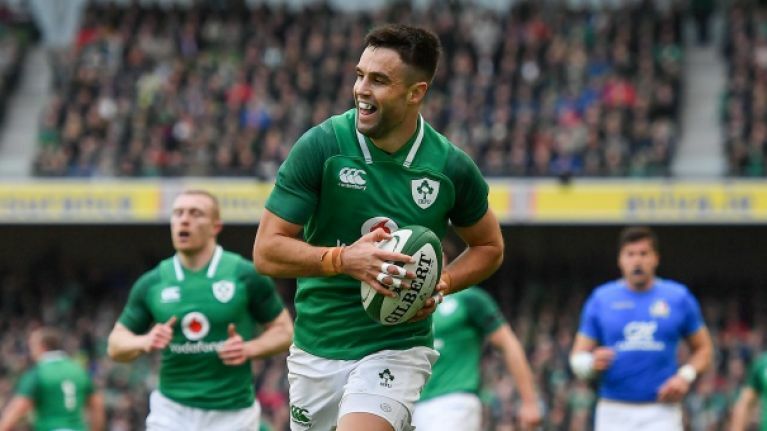 Conor Murray spoke to Barry Murphy on this week's bonus episode of Baz and Andrew's House of Rugby, the scrum half feels that the change in Ireland's fortunes comes down to experience. "We’ve been together for a long time. We understand each other as a team and the ability of the team – we have no fear of holding on to the ball. "Where probably in my early days playing in the Irish team, against big teams, you’re kind of just hoping to get through the game, nearly. "Do you know what I mean? You know that feeling where you’re like, ‘I hope it’s a decent day and that I play quite well and I get picked next week’. That's the kind of the mindset." 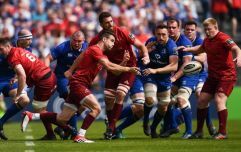 The Munster man feels that the mindset of the Irish team has changed totally. They now go into every game believing that they can win. Something which could not be said of previous teams. "Now, it’s every team that we go out against – and you’ve heard me and players say it before – we genuinely believe we can win." Despite now having a plethora of options all over the park, players are not going into games hoping that they can hold onto the jersey, their main focus is winning the match. "You’re not really worried about selection the next week because it’s about playing today and trying to beat who’s in front of you. And if that happens, well then whatever else… the selection or that thing will look after itself down the line." After years of being classed as minnows ourselves, it is great to now be considered a force to be reckoned with, and having a starting 15 that believes they can win every game, but an entire squad to buys into this change in mindset. The future of Irish rugby is bright.